Vampirism is a terrible reality in Tana’s world, a raging epidemic that took her mother, and almost cost her her own life. Vampires who choose to feed on but not kill their victims have spread the infection like wildfire, and the government has responded by sequestering vampires and their victims alike into Coldtowns across the country. Once you go into a Coldtown, you almost never come back out. When Tana wakes up in a bathtub after spending a party hiding from her ex-boyfriend, Aidan, she expects to find the usual morning-after chaos. Instead the house is deathly quiet, probably because all of the partygoers have been slaughtered by vampires. But in one of the bedrooms Tana finds Aidan tied to the bed covered in vampire bites, and a vampire named Gavriel shackled to the bedframe. Horribly familiar with the risks of infection—going Cold—thanks to the death of her mother, Tana sets out for the nearest Coldtown to turn the lot of them in. The Coldtowns are a mix of decadence and squalor, plotting and trading, where the most powerful vampires are internet reality stars. The glamour lures people into coming voluntarily to the Coldtowns with the promise of vampirism and immortality, but once inside, humans become an invaluable food source, rarely achieving their dreams of eternal life. Tana is willing to go into the Coldtown, but she’s also determined to hold onto her humanity and find her way back out. She took a deep breath. “Last chance. Are you in need of rescuing? His expression turned very strange, almost as if she’d struck him. “Yes,” he said finally. Maybe it was that nearly everyone else was dead and she felt a little bit dead, too, but she figured that even a vampire deserved to be saved. Maybe she ought to leave him, but she wasn’t going to. I was really hooked by Holly Black’s sense of humour, and her willingness consciously skewer stereotypes and tropes, in this case, the damsel in distress. Instead of assuming Gavriel wants her help, Tana asks him, and then she helps him in spite of the fact that doing so puts her in very real danger. This is just the first of many scenes showcasing the great character dynamics and that make this book so enjoyable. Tana and Aidan have a troubled history, and things only get more combative when Aidan goes Cold and starts hankering for her blood. The romance between them is dead, but their interactions are still fraught. The Coldest Girl in Coldtown is full of wonderful secondary characters. In case a road trip to the end of the line with your ex-boyfriend and a vampire isn’t tense enough, along the way Tana picks up Midnight and Winter, a pair of fraternal twins running away to Coldtown. They’ve pledged to have “no more birthdays,” and with funding from Midnight’s blog readers, they plan to establish themselves in Coldtown and become vampires. Once inside Coldtown, we also meet Jameson, a human boy tied to the Coldtown by his connection to a vampire woman, and Valentina, a trans girl who went to Coldtown because she couldn’t afford gender reassignment surgery. Everyone follows their own road to Coldtown, but very few of them get what they want from the bargain, and Black shows a variety of characters coping with this reality. There are a lot of vampire books out there, making it challenging to breathe new life into the genre. Holly Black makes the vampire narrative fresh with unique rules for her world, and unusual social consequences. 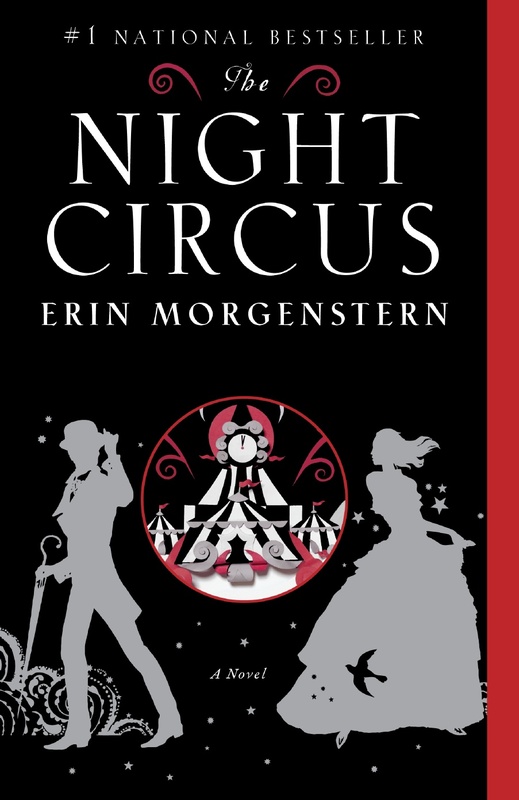 At the same time, this novel was clearly written by someone with a deep love of the classics of vampire literature, and she also takes the genre back to its roots. The present narrative cut off at crucial moments with flashbacks to Gavriel’s past, which would be right at home in an Anne Rice novel. This kind of toggling can sometimes be more annoying than suspenseful, but the changes in perspective kept me doubly hooked, and I literally finished this book in a single sitting. 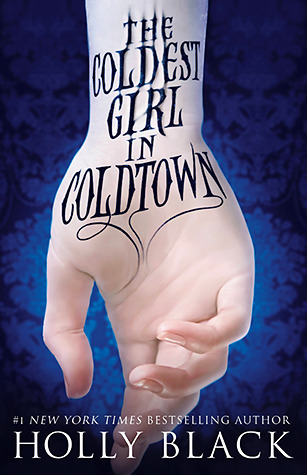 As much as I long for this to be a series, and to spend more time in this world, The Coldest Girl in Coldtown makes a fantastic and highly recommended stand-alone narrative; this is the perfect blend of reimagination and classic vampire tale.